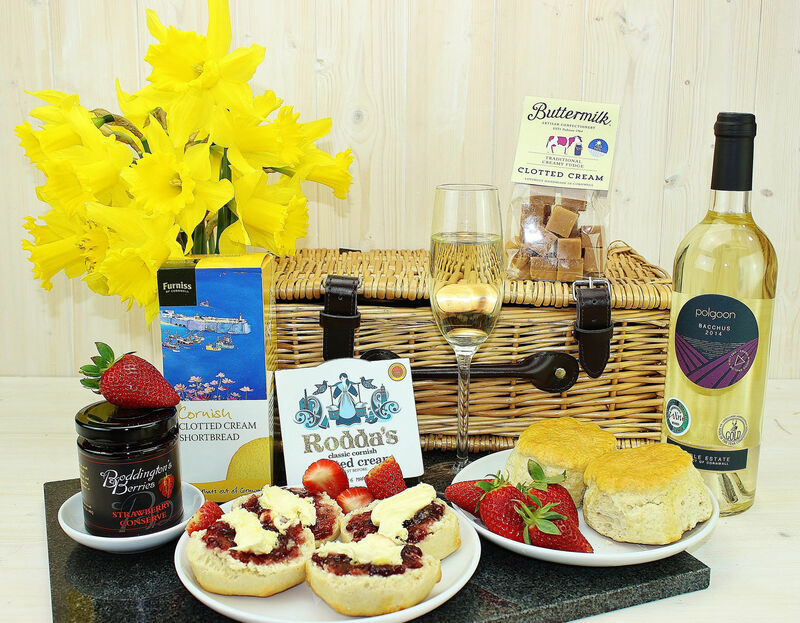 Celebrating the best in traditional Cornish food, Classic Cornish Hampers has put a very individual stamp on the local food and drink scene. 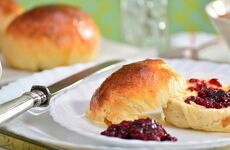 From the finest beers and pasties to scones, cream teas and everything in between, the company has developed a unique take on quintessential Cornish classics whilst remaining faithful to the rustic seaside spirit of the County's iconic produce. 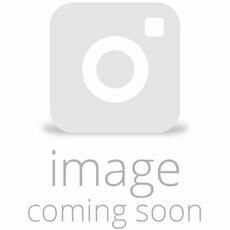 Classic Cornish Hampers' meticulous knowledge and attention to detail has led us to seeking out award-winning drinks and the best food available from the Cornish area, packing them into imaginatively put together hampers that you simply won't find anywhere else. 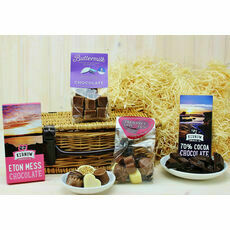 To suit every taste and every occasion, we have stocked a huge range of specially made hampers as well as a selection tailored to special occasions such as Father's Day and Valentine's Day. We also have a 'Make Your Own' section were you can create a personalised hamper from scratch to give as a thoughtful gift to someone special or to suit yourself. So to guide your through what's on offer, we have put together a wonderful selection of some of our best hampers to show you exactly what we do best! Iconic and completely irresistible, pasties have long been a staple that defines classic Cornish food. 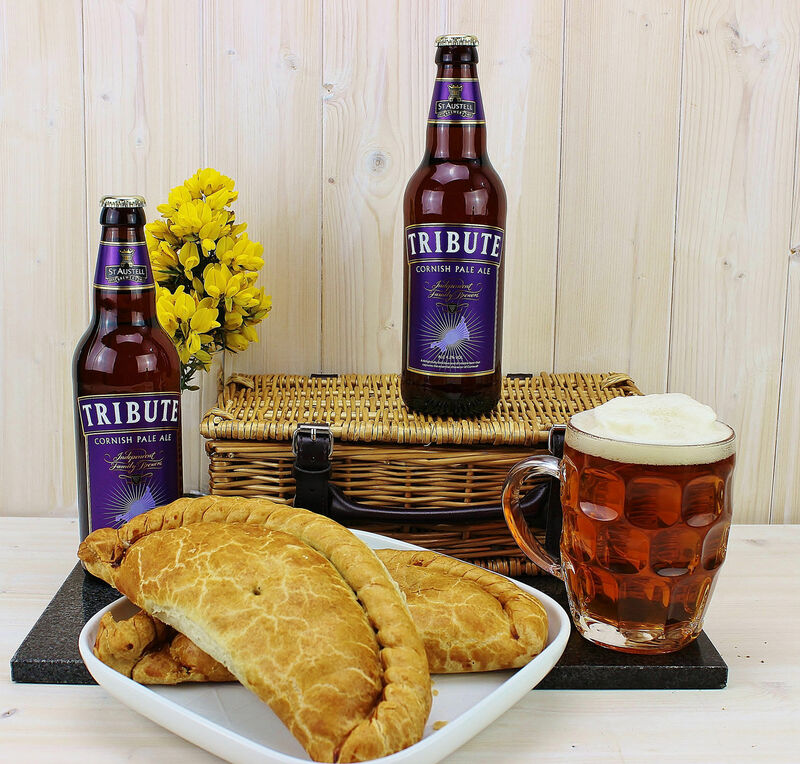 If you love pasties then we know how important it is to get that classic Cornish taste. That's why we've made sure that your pasties not only come in perfect condition but are also accompanied by some excellent Cornish favourites. 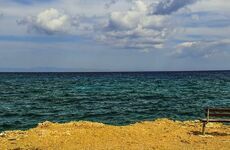 Whether it's sparkling cider, pale straw lager with a kick of citrus, or a hearty bottle of Tribute, every pasty hamper has the authentic flavour of those windswept southwestern seashores. 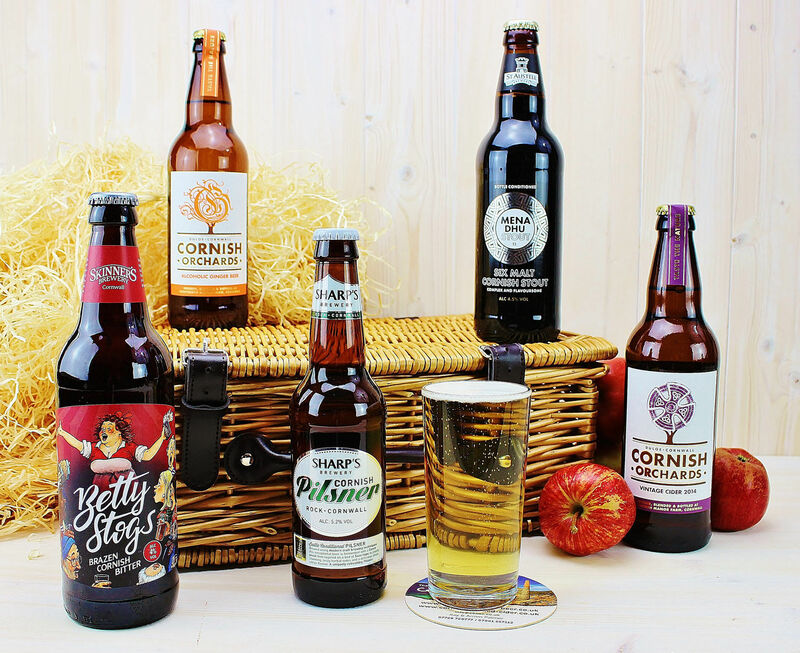 Whether you're a fan of pale ale, real ale or traditional bitters, Classic Cornish Hampers have handpicked and personally tasted their beer selection whilst matching them up to the finest Cornish produce, to make the most satisfying hampers you can hope to find. Right next to the pasty, the traditional Cornish Cream Tea is another iconic County favourite. 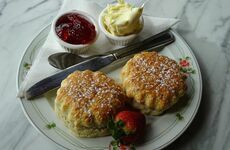 A real must-have, our cream teas include delicious scones, jam and clotted cream specially chosen to help transport you back to those childhood holidays and memories beside the sea.